Watch five students pursue their dreams at Harpur College. Harpur College of Arts and Sciences, our liberal arts college, is Binghamton's oldest and largest school. The intellectual tools and abilities that Harpur students acquire allow for an understanding of the world and the skills needed for success in graduate and professional school, a rewarding career and meaningful social involvement. Popular majors include economics, biology, psychology, integrative neuroscience, environmental studies and English. Watch how CCPA students set out to make a positive change in the world. 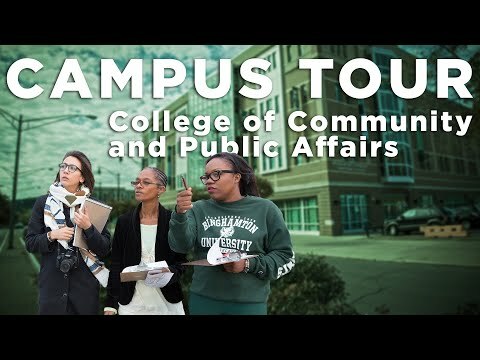 The College of Community and Public Affairs meets the needs of students who want to make a positive impact in the world. Undergraduate students enrolled in CCPA may major in social work or human development. Human development focuses on solving problems for individuals, the family system, communities and society at large. Its graduates have gone on to be teachers, counselors, attorneys, social workers, high-ranking government officials and business leaders. If teaching is your goal, think about getting a minor in education through our Department of Teaching, Learning and Educational Leadership. 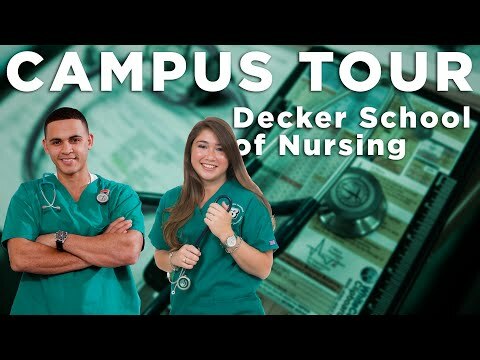 Hear from Decker students reflecting on their nursing journey. The Decker School of Nursing has an enviable reputation among nursing programs in New York, the nation and other countries. The Decker School prides itself on both the quality and the quantity of its clinical practice experiences that are seen as the foundation for graduates' success in professional practice. Graduates assume leadership roles in practice, education and administration throughout the nation. See how the School of Management prepares the world's future business leaders. 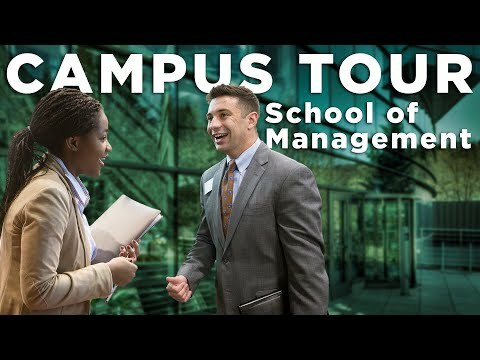 School of Management students join a tight-knit, fast-paced learning community that encourages connections among peers, faculty and alumni. Students grow to become better leaders by getting involved in clubs, national case competitions, internships with top-notch firms, study abroad and professional development opportunities. The School of Pharmacy and Pharmaceutical Sciences offers the doctor of pharmacy degree (PharmD) and doctorate degrees. While not an undergraduate program, students who earn 62 credits and successfully complete the prerequisites are well prepared for admission. Pre-health/pre-pharmacy advisors provide guidance with appropriate course selection. 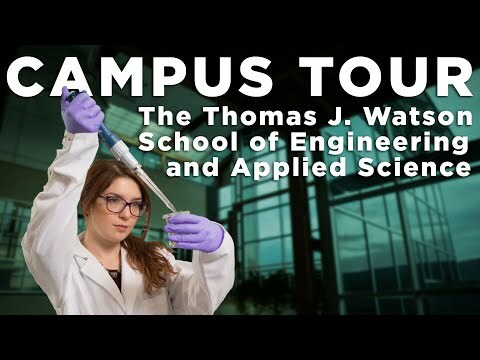 See how Watson prepares engineering and computer science students to embrace and create the future. Thomas J. Watson School of Engineering and Applied Science students analyze and design while learning about the global challenges of tomorrow's world. Watson offers a fast-track, five-year program that provides the opportunity to complete BS and MBA degrees within five years. Elite employers such as BAE Systems, Lockheed Martin, IBM, Texas Instruments, the Mayo Clinic and Virtua Health consistently praise Watson programs for producing graduates with impressive skills and leadership qualities.